Once in a while there are some apps that make you think “that’s cool”. Instagram is one of them. This photo sharing app is extremely simple and and easy to use. You snap a pic, select a cool filter for some amazing effects, and bam–it’s available for the world to see. 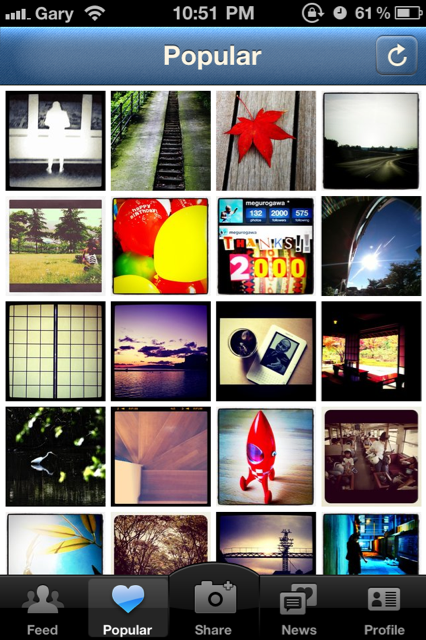 It’s like the marriage of twitter+flickr into an iPhone app. With built in social media to share with popular sites like twitter and Facebook, Instagram is just one big bag of ‘win’. You can comment on photos of people you’re following and check out some amazing pictures from around the world. 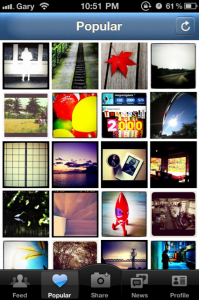 What makes Instagram a hit is that it’s so easy to create and share neat photos. You do have to sign up for yet, another account. 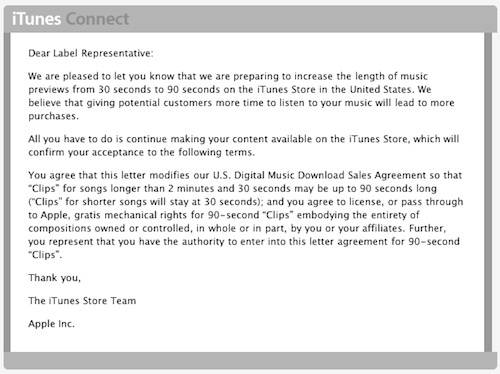 But this time it’s pretty simple and by doing so, you can change your profile preferences. An early birthday present from my wife. 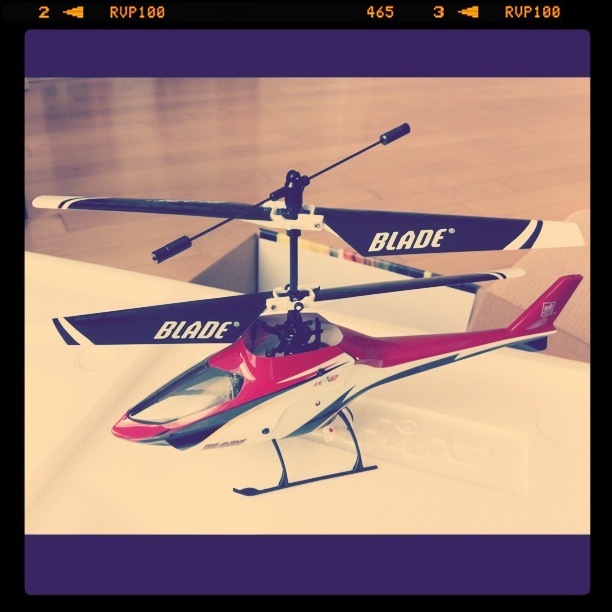 Blade MCX2 RC helicopter! 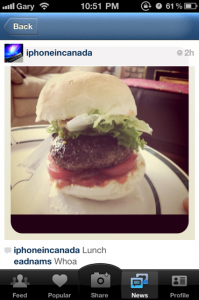 Are you using Instagram? Follow me: iphoneincanada. I look forward to checking out your pics! Click here to download Instagram–it’s free.